How do I report my maintenance? 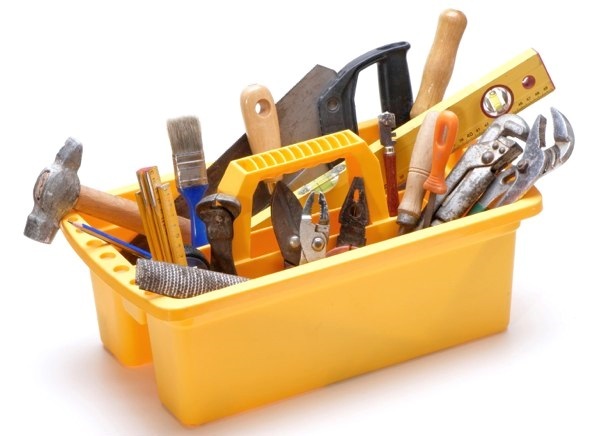 Maintenance makes up such a big component of property management. Our professional and hard-working property management team does the best they can when it comes to organising trades people and sourcing quotes. Should you have any maintenance issues, no matter how big or small, it is extremely important to let our agency know about them straight away so that we can get the issues repaired before they get out of control or cause serious harm and damage. If you have any maintenance issues, please contact the property management team on (02) 6964 3222 or 0419 763 384 or e-mail one of the property managers who will attend to it pronto. Alternatively, come into the office and complete a maintenance request form. We use only experienced, licensed and professional trades people to do all of our maintenance repairs.